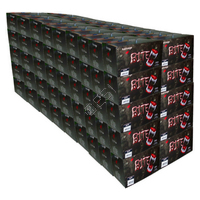 If you have other items on your order then shipping charges will apply. 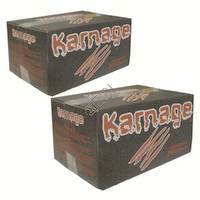 Karnage Rip: Tournament Grade, Solid metallic shell, Super thick neon fill. 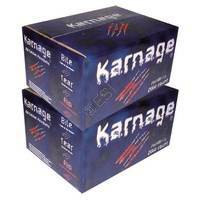 Karnage is designed with optimal bore size in mind. 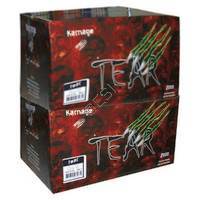 Karnage Tear Premium Grade: Metallic two tone shell, bright thick fill. Karnage Bite Field Grade: Solid color shell, good marking thick fills. Karnage is designed with optimal bore size in mind. 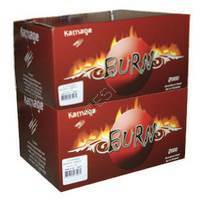 Karnage Burn: Recreational grade paint is a great paint for practice and fun. These have a slightly thicker shell so they won't break in your gun and the fill is light and easy to clean.